GNS Wireless offers a full line of industry-leading wireless products along with network solutions customized to best meet your application needs. 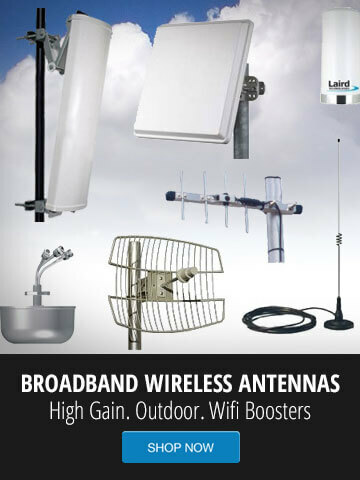 We provide wireless broadband equipment and accessories, custom network infrastructure solutions, and installation. We provide excellent customer service and support, so give us a call today at (877) 209-5152.